Admit it, sometimes films are bitin. They leave you hanging and wanting more, wondering what happened to the characters after the ending. Good thing there are some local films with actual sequels! After her best friend Trisha (Paolo Ballesteros) dies, Barbs (Martin Del Rosario) starts a new life as a straight man named Bobby, which leads her to Trisha's ex-boyfriend Michaelangelo, to her own ex-boyfriend Greg, and to a woman claiming that she's pregnant with Barbs' child. Like the first one, it's a film within a film! 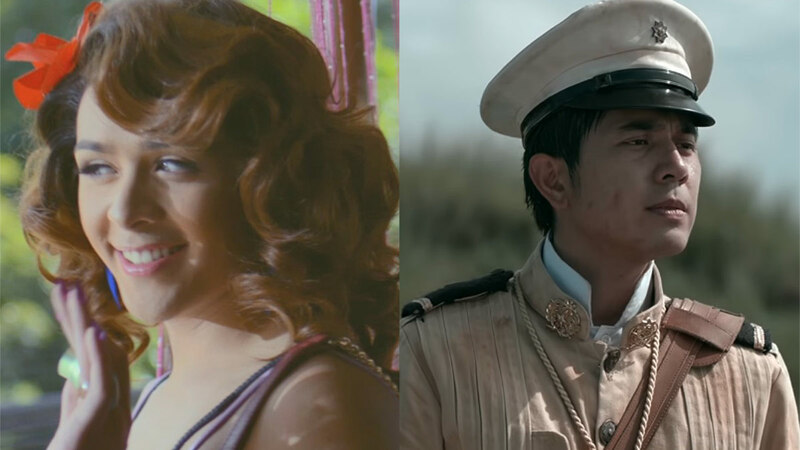 Eugene Domingo (as herself) prepares for her comeback movie after a looooong break. She's set to star in The Itinerary, a heartbreaking dramatic film about a crumbling marriage, but Eugene has other ideas and basically wants it to be a romantic comedy! P.S. We get to see Jericho Rosales as her fictional leading man! This film came out 10 years after the iconic One More Chance. The ever-quotable Popoy (John Lloyd Cruz) and Basha (Bea Alonzo) get married and eventually find out that being husband and wife is more challenging than ever. The film tells the story of Gregorio del Pilar (Paulo Avelino), one of the youngest generals during the Philippine-American War who fought in the historic Battle of Tirad Pass. Goyo continues the story of the Philippine Revolution after Heneral Luna (John Arcilla) is murdered. Laida Magtalas (Sarah Geronimo) and her prince charming Miggy Montenegro (John Lloyd Cruz) are in a happy relationship and everything's ~perfect~. But the unexpected happens: Laida is offered a job in Canada, Miggy gets promoted and is assigned to Laguna, and their new relationship begins to suffer under the pressures of being apart.